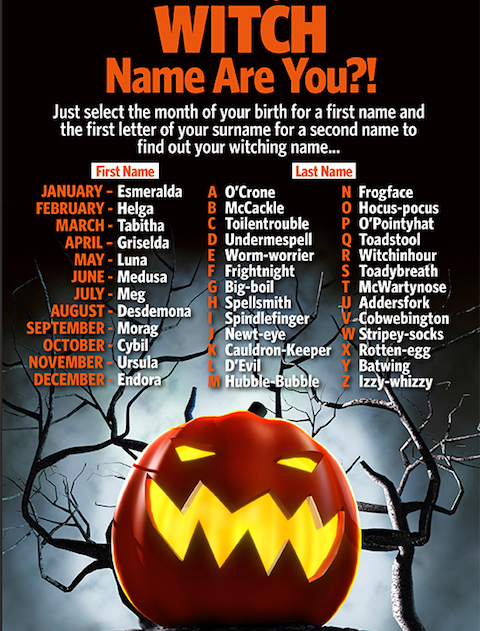 Discover whether you're a Helga Frogface or a Morag Hubble-Bubble with our nifty witch name generator! What is your witch name? Let us know in the comments below!